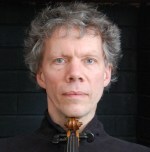 Mathias Tacke, the concertmaster of Camerata Chicago who played with the world-famous Vermeer String Quartet, and internationally acclaimed Camerata Chicago conductor and violinist Drostan Hall, who toured the world as a violinist before becoming a conductor, will give a concert playing the fabulous Leclair duos. Prize winning pianist Emily Frederick will delight you with a Polonaise by Chopin and perform selections of other famous piano music. 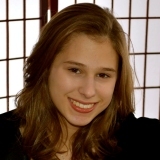 Emily Frederick, a young pianist who recently turned 15, has recently been named “Rising Star 2015” by Camerata Chicago and will give a concert with the orchestra in 2015. There will be a silent auction. This event is for the benefit of the 2015 Rising Star series. 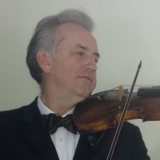 This entry was posted in 2014 April 5 Benefit Concert, Concert Series by Camerata Chicago. Bookmark the permalink.